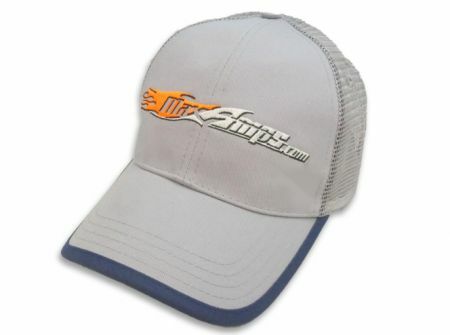 Get your MaxAmps.com Hat today. These mesh-back "trucker" style hats are very good quality. 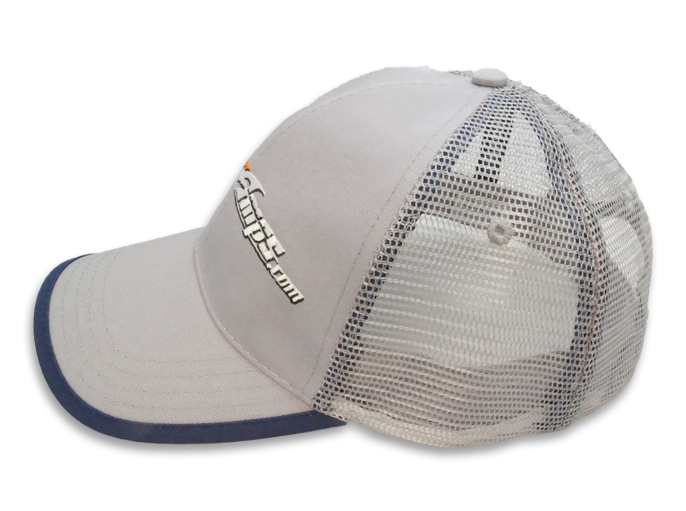 One-size fits all. 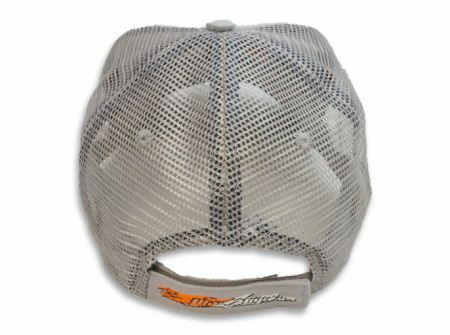 Features a large embroidered MaxAmps.com logo on the front and a smaller logo on the adjustable velcro strap. 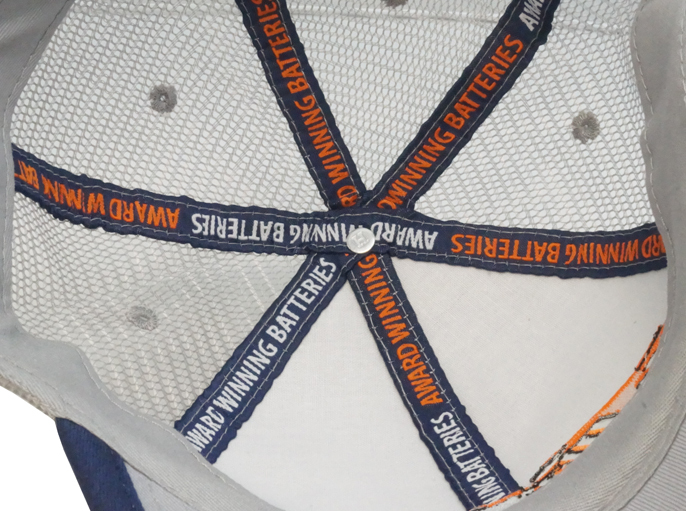 We even lined the inside stitching with our "Award Winning Batteries" tag line.